International shipping services for all cargo, including automobiles, construction equipment, commercial goods, and personal effects, have been increasingly utilized among clients looking to transport goods via container or roll-on/roll-off (RoRo) vessel. 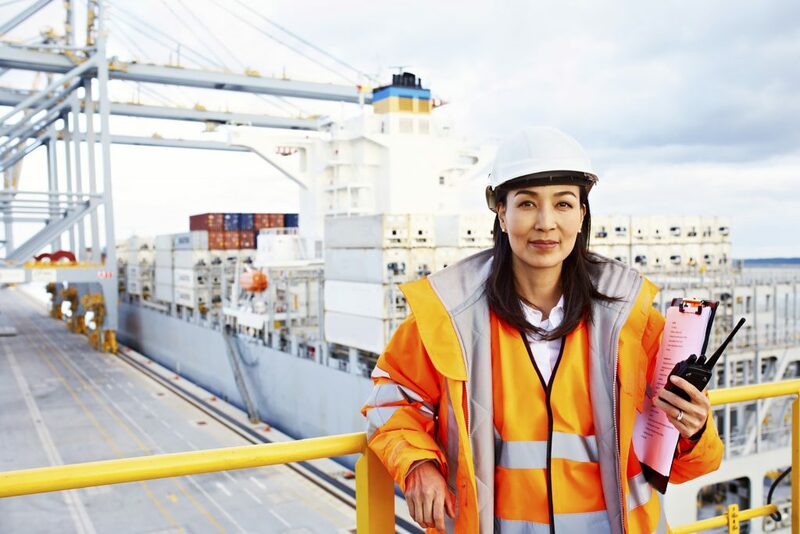 With ongoing advancements in maritime shipping, clients can expect faster shipments, a more efficient procedure for transporting cargo overseas, and lower prices. New research is enabling steamship lines and international shipping companies to offer better services with new technologies that aid with data collection to learn more about the needs of clients, artificial intelligence for problem solving during maritime shipping, software for container tracking and reefer monitoring, and the use of drones to help surveyors on ships. These are only among the few new research initiatives that will help to make the shipping process easier and more efficient to help save clients and freight forwarders time and money. These initiatives will begin to be implemented starting in 2018 and in the next couple of years. In the meantime, clients can use the services available by relying on their international shipping company for help transporting automobiles, construction equipment, commercial goods, and personal effects to and from virtually all global ports. Freight forwarders can offer clients information about effective methods of transport, whether that be the price difference between shipping via container or RoRo vessel, resourceful and affordable destination ports to ship to, or the proper submission of documents needed for overseas transport.